For many consumers in this economy, the time to buy a new appliance is after the one they own dies, and around the holidays is no exception. 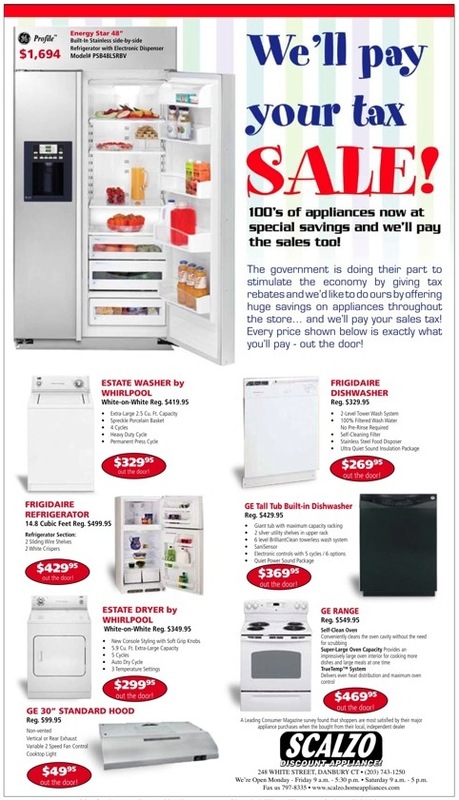 If there are local appliance or electronics stores in your market that aren't running, are running too small, too ineffectively, or are about to drop out, here's an ad that you should consider selling them. 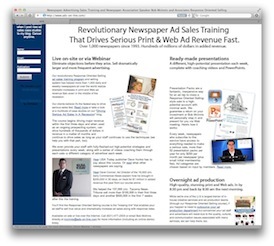 Our overnight ad production service created it as part of our Response Oriented Selling course (read more about it on our newspaperadproduction blog). 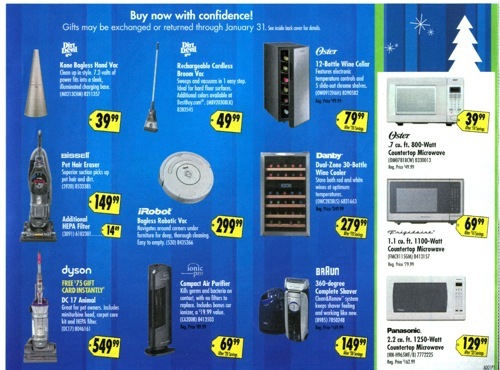 The designers found it very helpful to view Best Buy's ads when building the new one. Click on the ads to see larger versions. Of course, the bigger issue is always how to get an advertiser who has had problems in the past to spring for such a big ad. This involves proving that the ad will generate a strong ROI and that the size and frequency are justified. You can read more about how we do this elsewhere in this blog. I'd suggest starting with this article, "The Key To Driving Serious Local Ad Sales In This Recession Is Eliminating Risk". 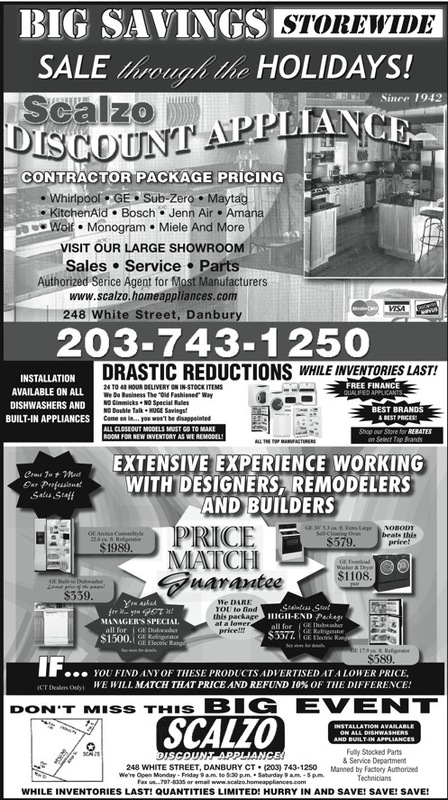 For those of you who use our ad production service, ask the designers to rework ad 281-Appliance.